I’ll admit it straight away: it’s not my city, and it never will be. But on one of those rare blue-sky days it’s actually not so bad (if you can manage to dodge the hordes of tourists, that is). 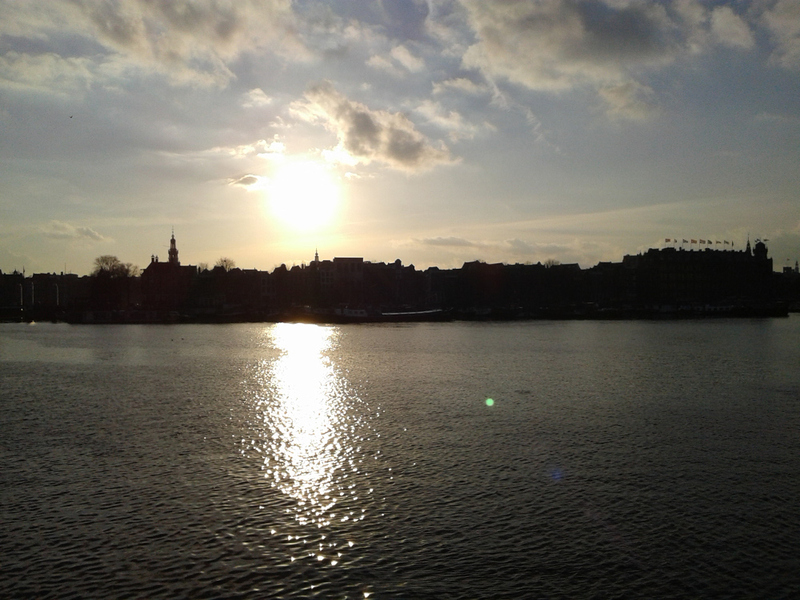 Here are some impressions from around the old town of Amsterdam, in the area where I currently live and work. Starting at the central train station, with its Gothic/Renaissance Revival architecture, first opened in 1889 and still functioning. 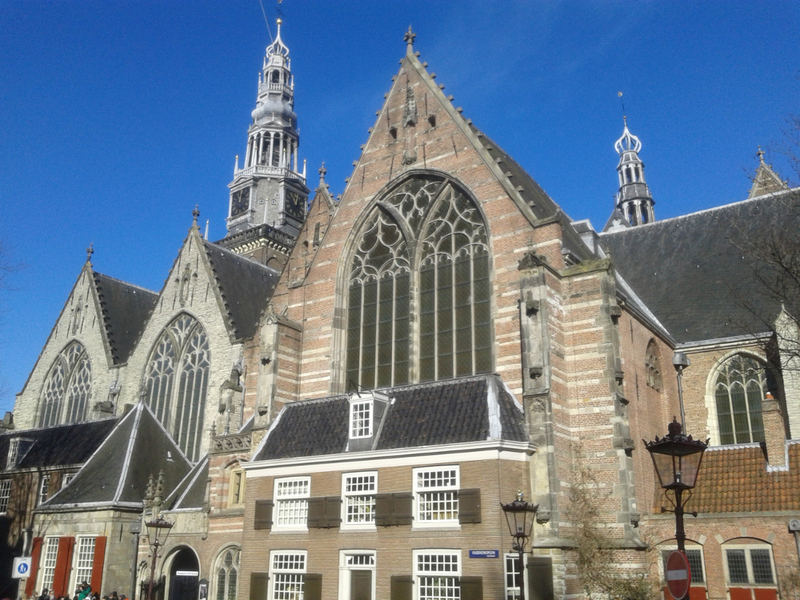 Then on to the “Oude Kerk” (Old Church). 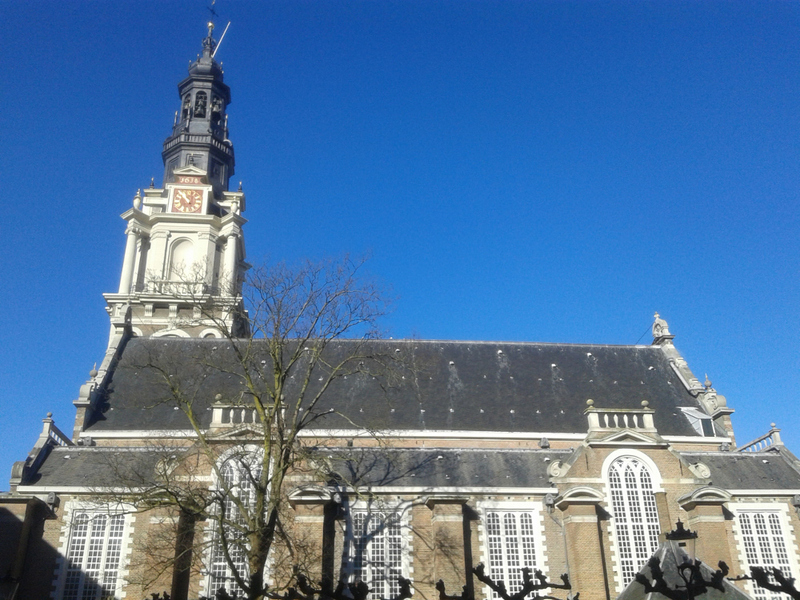 The Oude Kerk is the oldest building in Amsterdam, consecrated in 1306 as the Roman Catholic St Nicholas Church. Over the course of several centuries it was built, enlarged and renovated until it attained its current characteristic form. 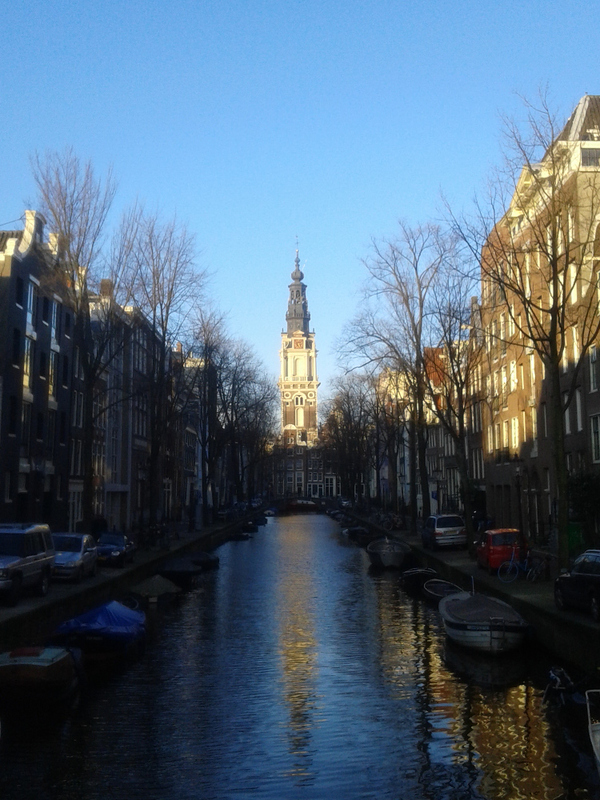 A view across one of the many canals to another church, the “Zuiderkerk” (southern church), which dates back to the beginning of the 17th century. And a close-up view of the Zuiderkerk. 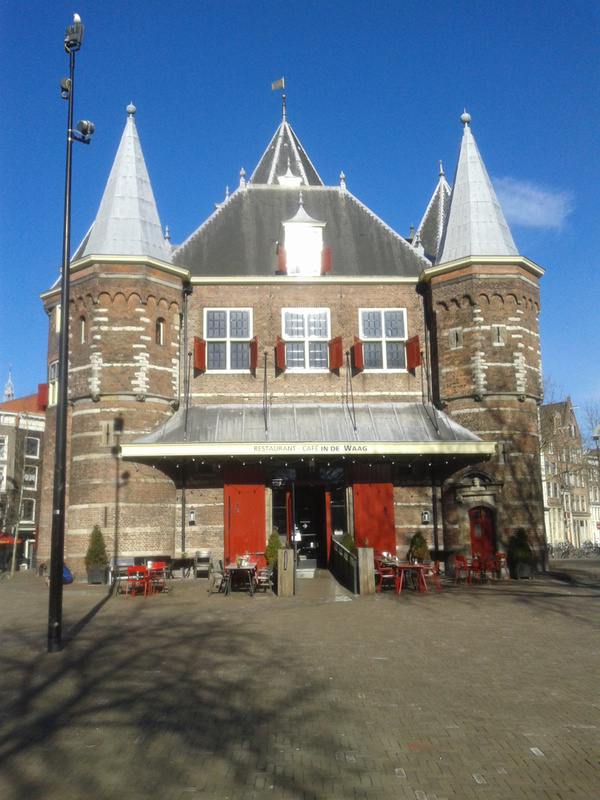 Next stop, “De Waag” (the weigh house). 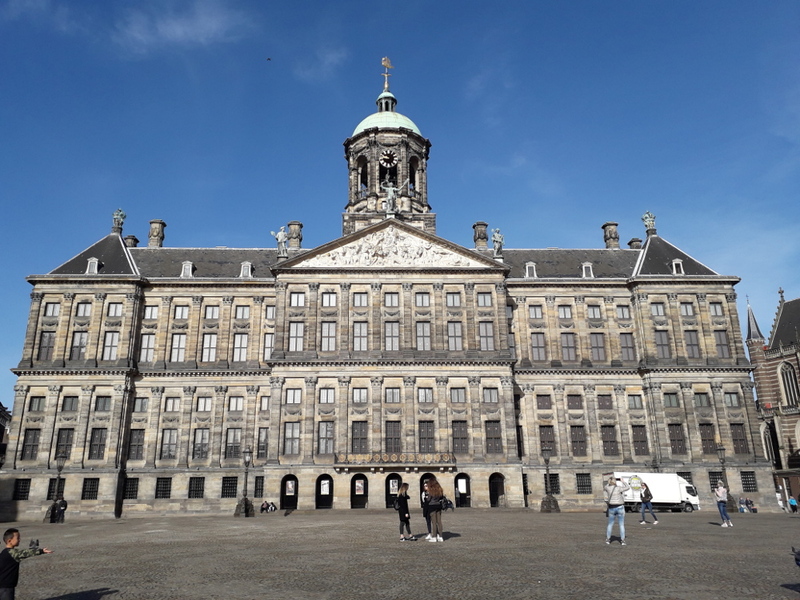 This is the oldest remaining non-religious building in Amsterdam, dating back to the 15th century, when it was originally built as a city gate. When the city expanded beyond its original wall, the building was re-purposed to become a weigh house where merchandise was weighed and taxed. Currently it’s a restaurant. I walk by this building every day on my way to work. 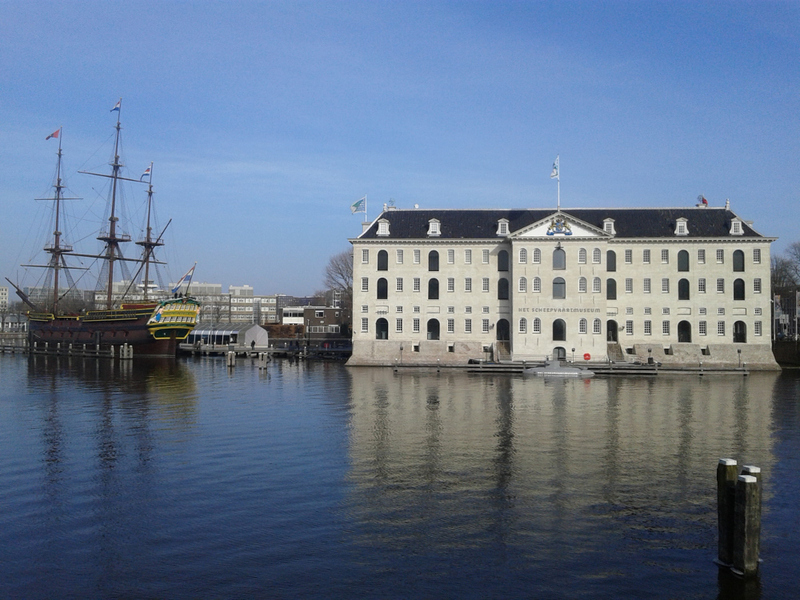 More Dutch history can be experienced at the national maritime museum, with its full-size replica of an 18th century cargo ship. A funny sight: a typical Dutch wind mill in the middle of the city. 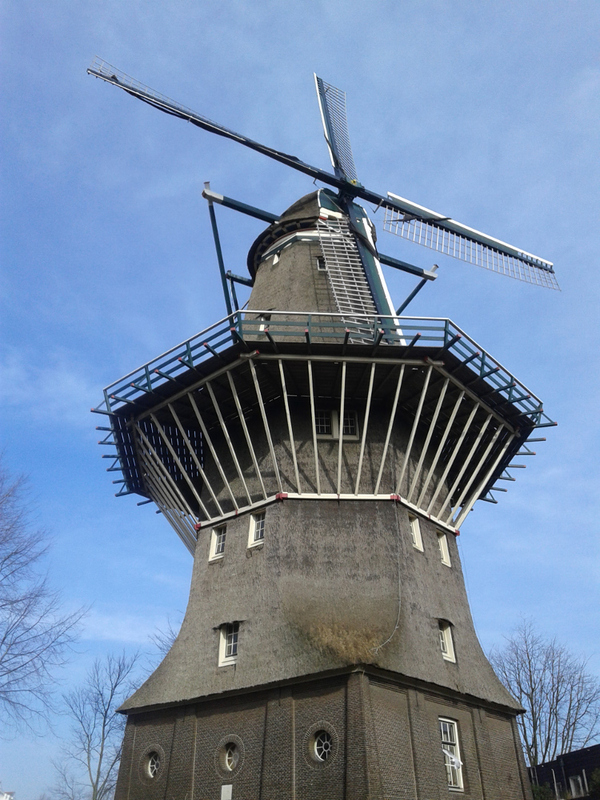 This wind mill, called “De Gooyer” was once on the outskirts of the city and served as a corn mill. Now it is maintained as a monument. 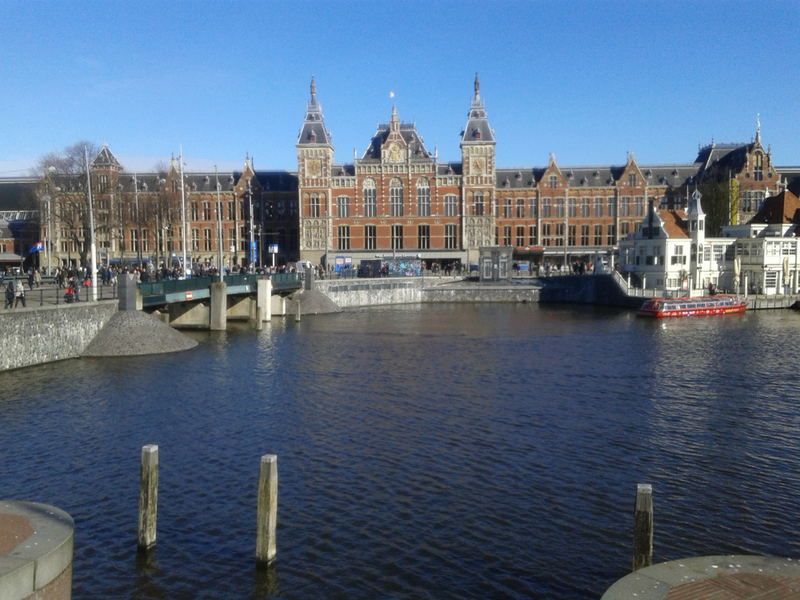 A view of the “Oude Turfmarkt” (Old Peat Market). 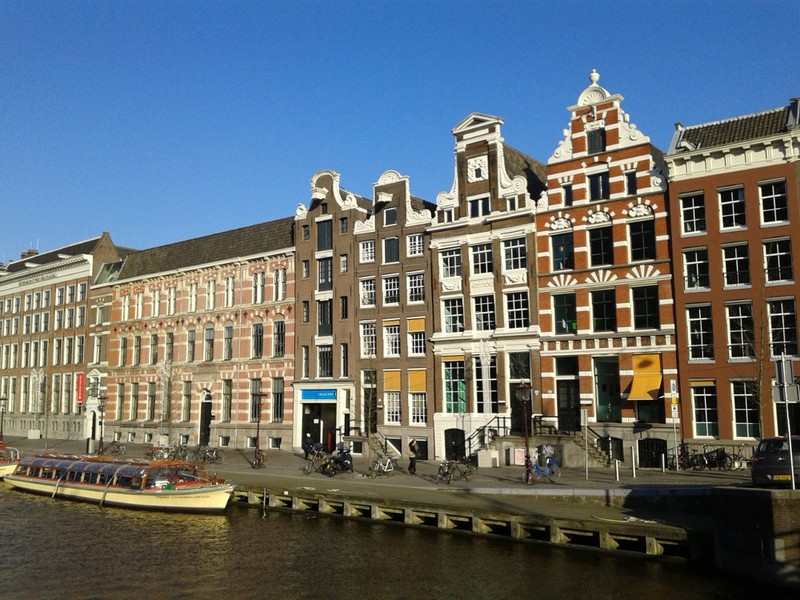 Most of these buildings now belong to the University of Amsterdam. In fact, the second and third building from the right are where the Institute for Advanced Study (where I currently have a fellowship) is located. Not a bad place to work!